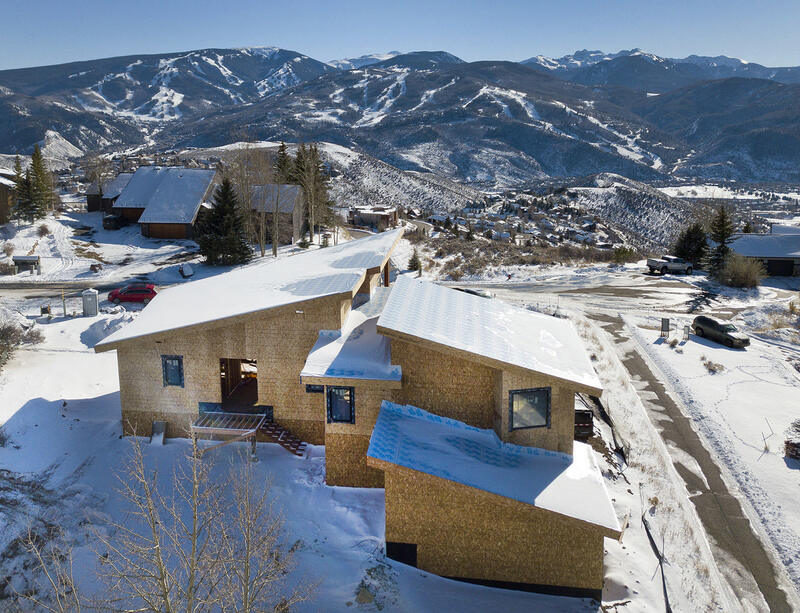 Breathtaking mountain peak views flood through this custom, newly constructed, single-family home atop the Wildridge neighborhood. Situated at the end of a cul-de-sac, this home enjoys absolute peace and quiet with no I-70 impact, yet you are minutes away from Beaver Creek and Avon. 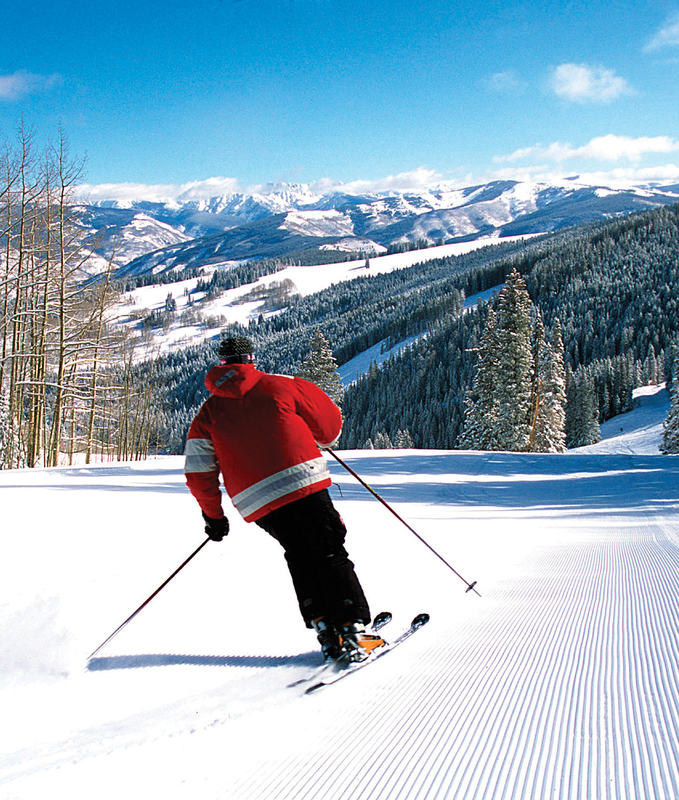 Great care and thought were taken to help maximize the premier south and west facing views of the Sawatch Mountain Range, Arrowhead, Beaver Creek, and Cordillera from both inside and outside the home. 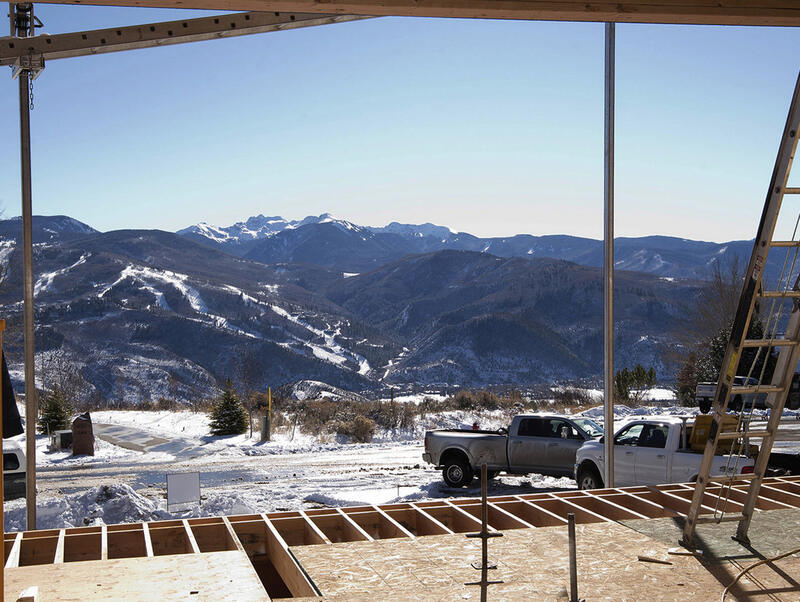 From the large south facing windows and doors to the spacious south facing living areas, this home embraces the beautiful Colorado landscape vistas. 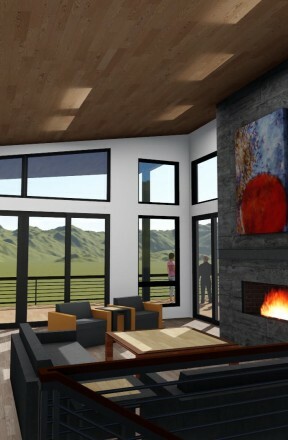 Bask in all day sun, watch the storms role in or enjoy an incredible Colorado sunset – this home has it all. 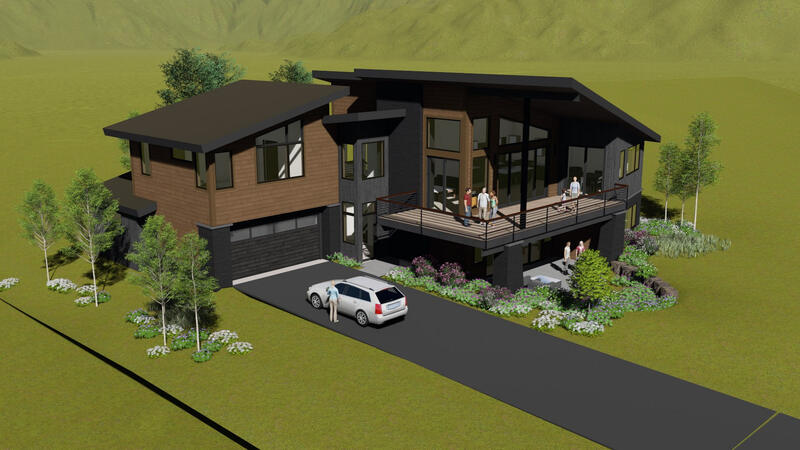 Developed and built by the same team that brought us 547 Rawhide Road in Singletree (547RawideRoad.com) and 2957 June Creek Trail in Wildridge, 4561 Flat Point continues with the thoughtful and custom design and finish level that one would expect and has become accustomed to. The spacious and open main entrance greets owners and guests and provides a small view and finish level “tease” for what awaits. 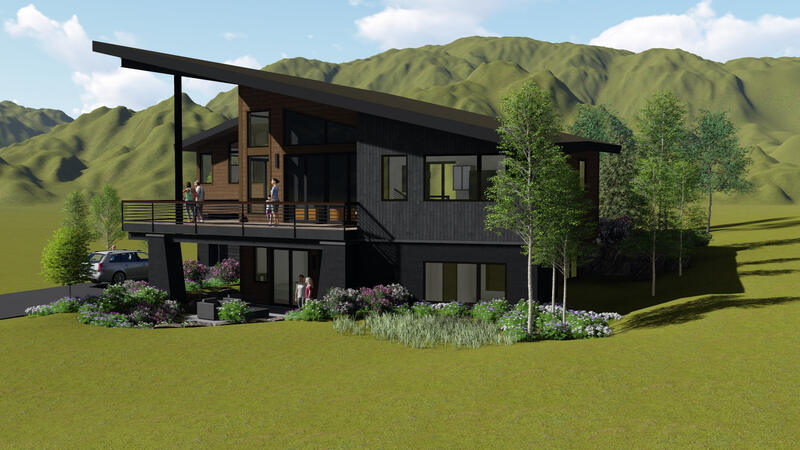 A 4 car-garage along with an impressive mud-room with additional storage provides amble space for all the mountain toys, clothing and miscellaneous home items. 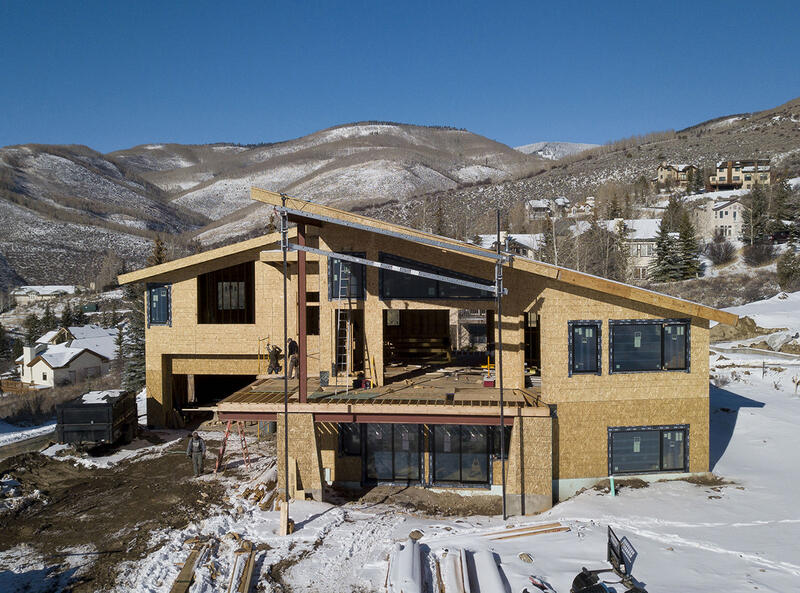 The remainder of the lower level features the junior master suite, 2 secondary bedrooms and family room with bar that opens up onto the south facing patio. 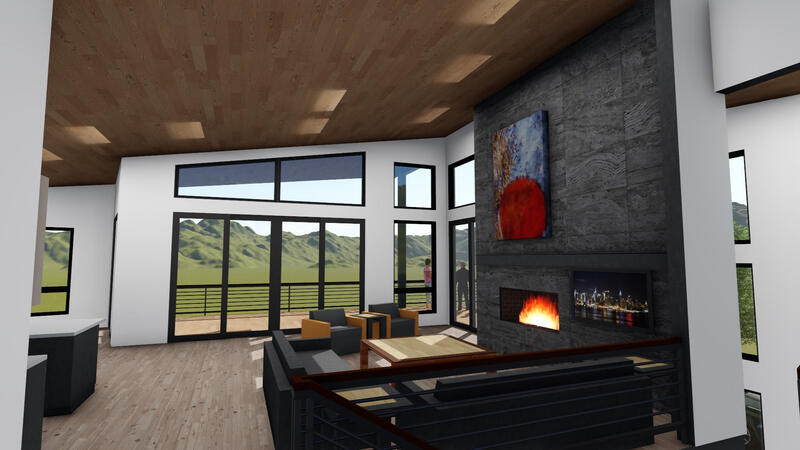 As you walk up to the main level you are immediately greeted by the 22-foot living room ceiling and the impeccable south facing views that perfectly frame the Sawatch Mountain Range. The open living, kitchen and dining areas are perfect for relaxing or entertaining with family and friends and open up onto the south facing deck with commanding views. Great care was taken in designing the kitchen to help maximize both functionality and creativity. 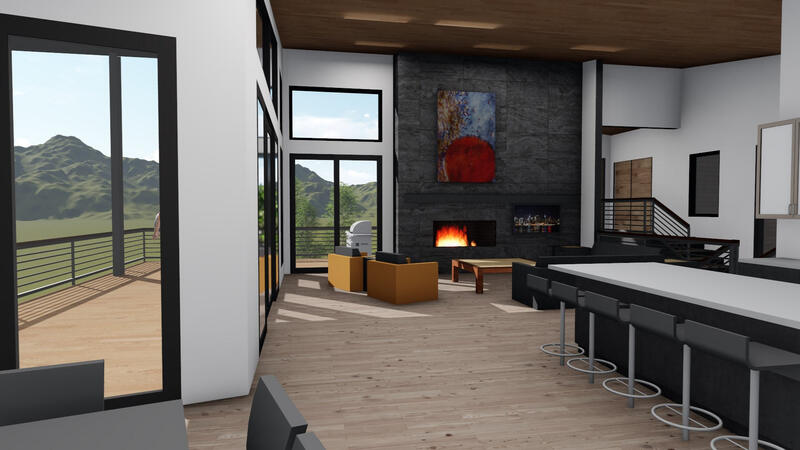 Whether you like to cook or just to entertain, the kitchen provides the centerpiece for the main living area. 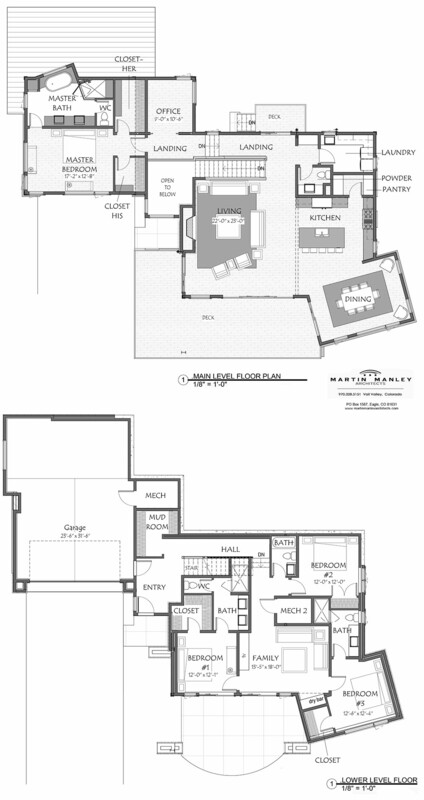 A main level master suite with separate office makes for easy living. The master bedroom features his and her closets, custom Italian countertops and sinks, a free-standing tub and walk-in shower.